Mine: Very powerful story told well. As a drama it is first rate. Does not quite make a great musical, but it is a great story. Wonderfully acted. 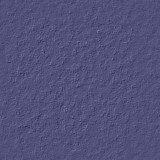 Leonard Maltin/Plot synopsis: Their loyalty was questioned, their freedom taken away, but their spirit could never be broken. 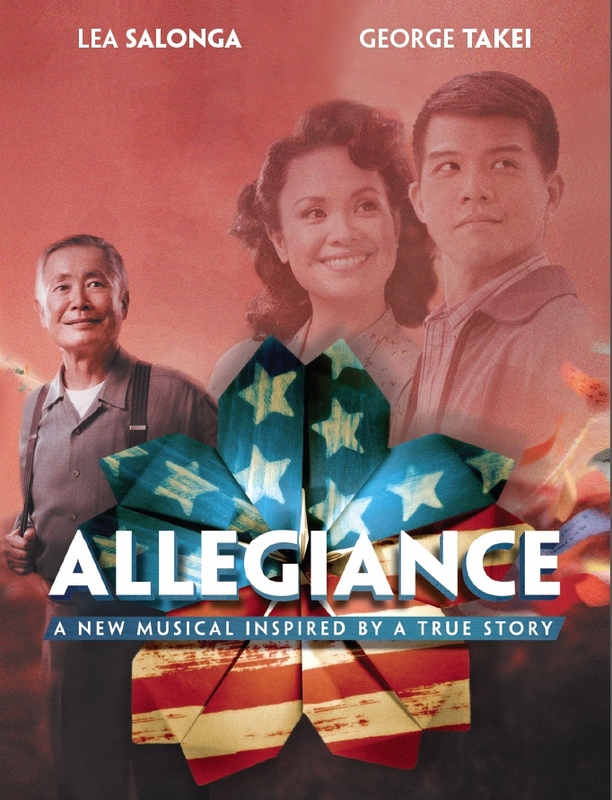 Rejoice in one family�s triumphant story of hope, love, and forgiveness in the new Broadway musical: Allegiance.